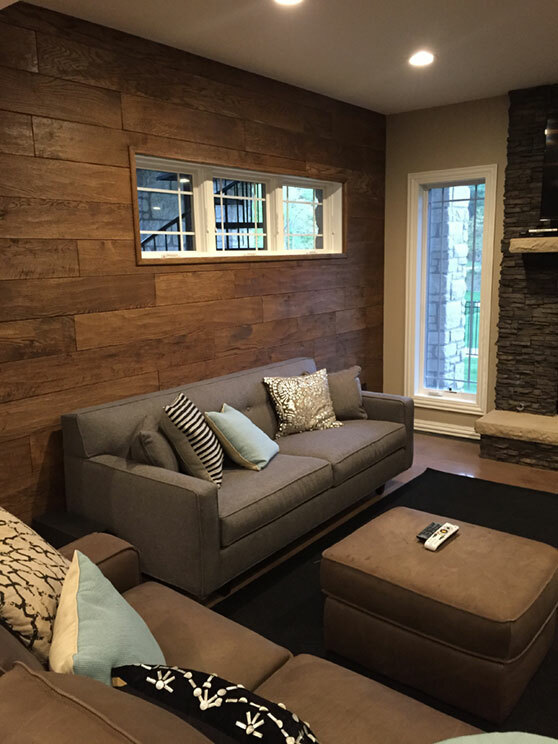 Budget driven projects don’t have to be “cheap Charlie” any longer. 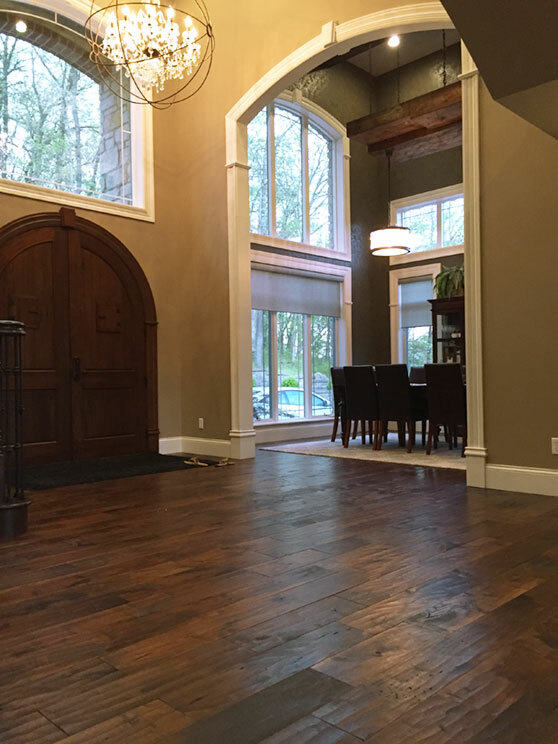 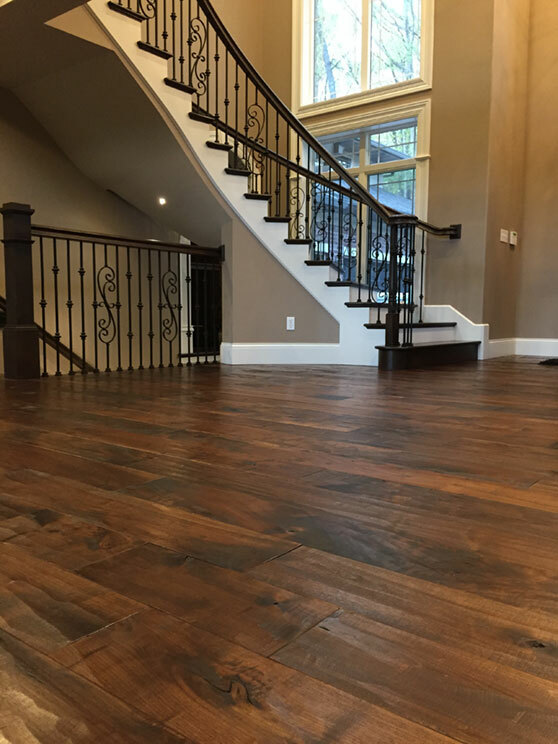 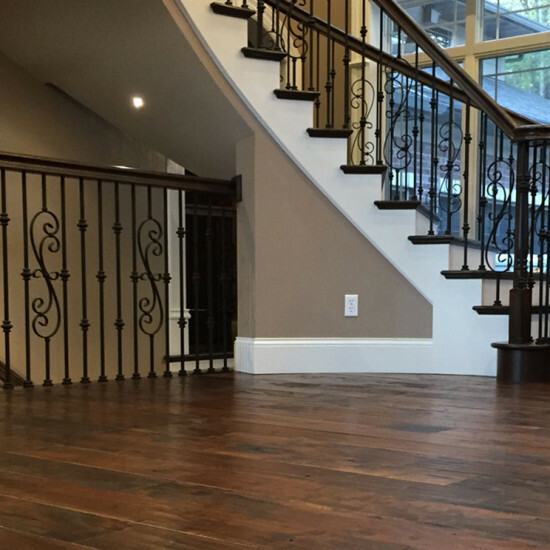 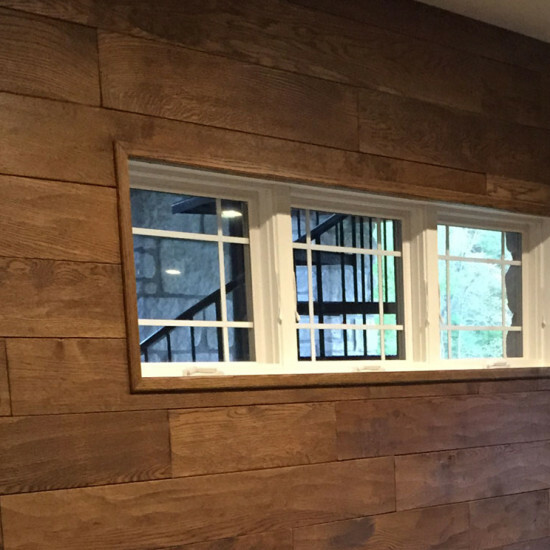 At Historic Floors we’ve worked hard to select some pretty great floors for both commercial and residential options that use “live-sawn” wood. 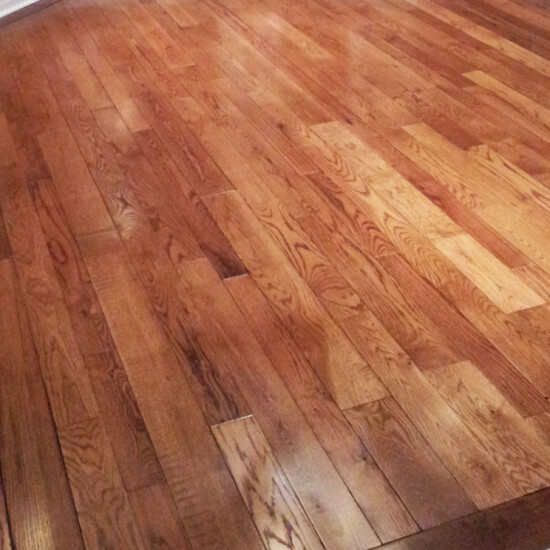 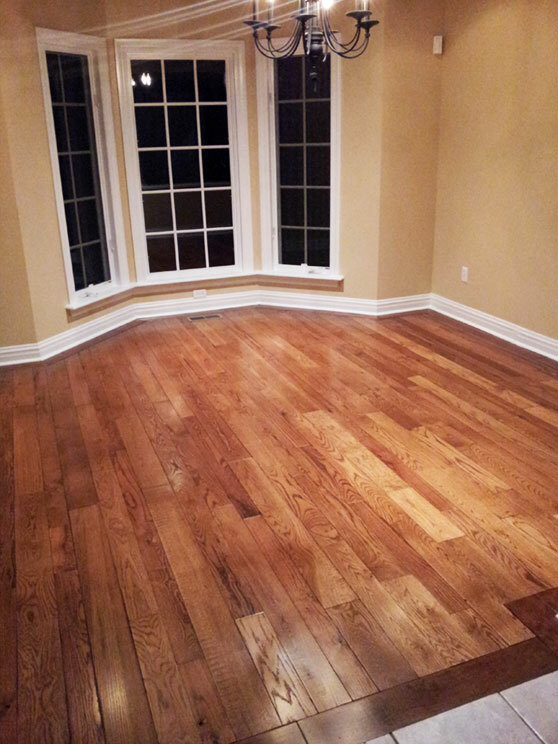 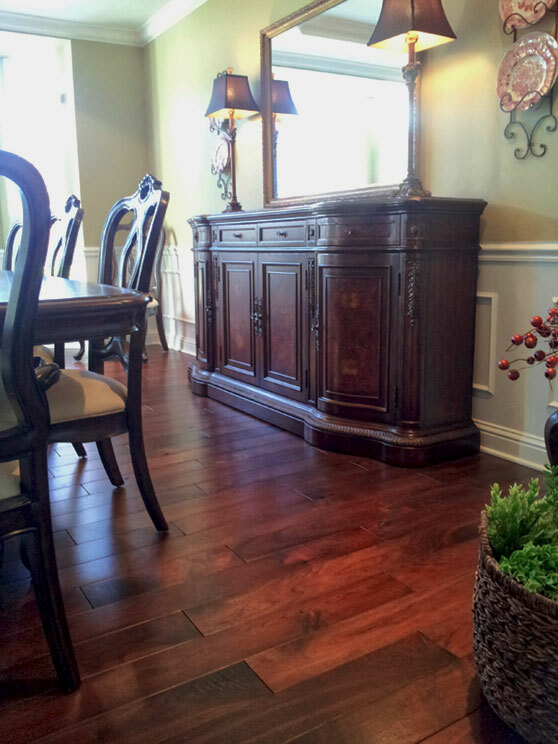 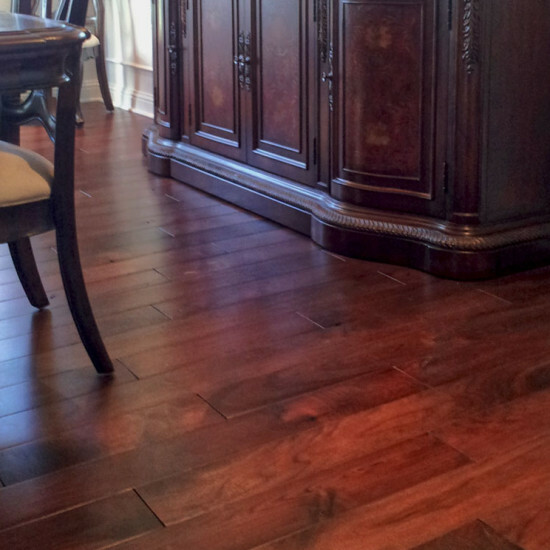 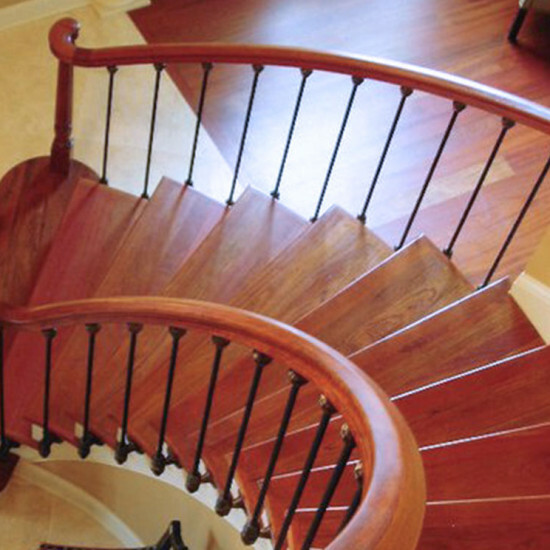 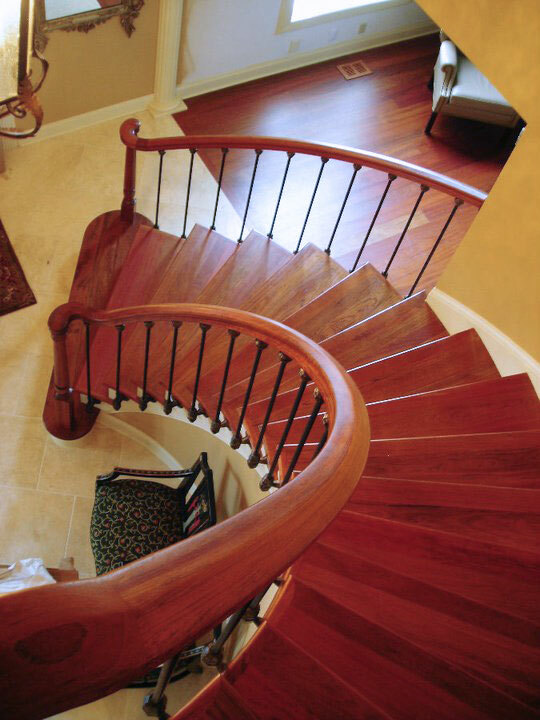 These floors have many of the same features and benefits of solid wood. 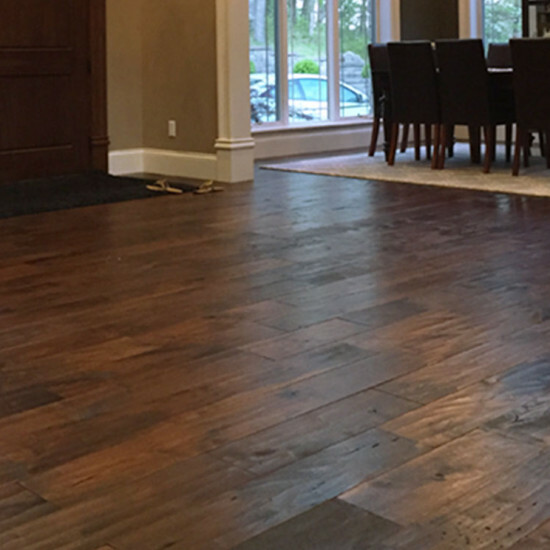 Check out our Customer Builder, Island Chestnut, LVP and Urban White Oak products that perform at the top of their field.